Freestanding tubs can transform your bathroom, giving it a modern look, while becoming the focal point of the room. It’s almost like adding a piece of art to your bathroom. 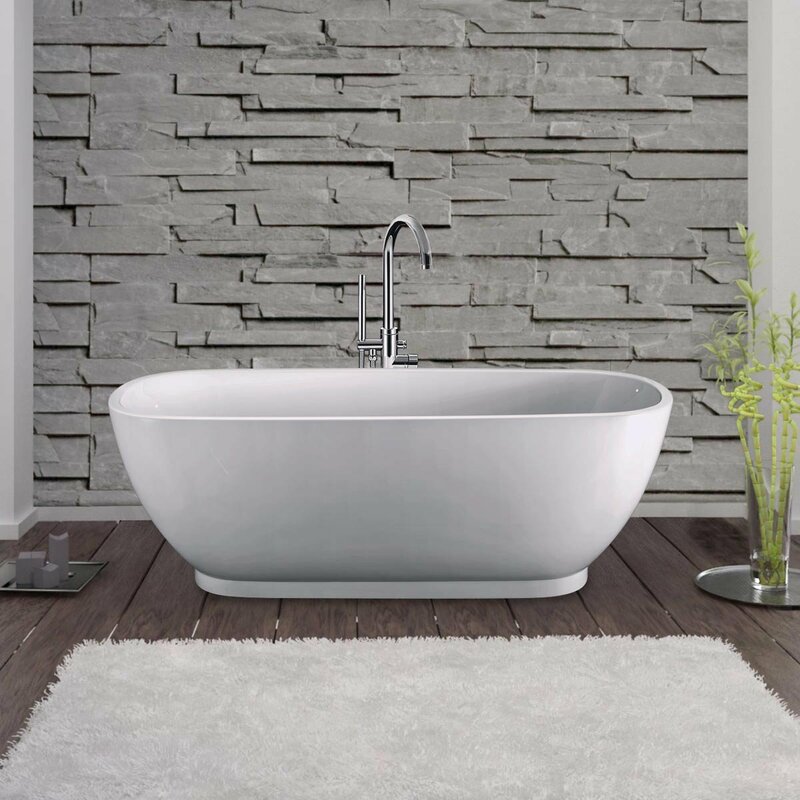 However, there are a few things to consider before purchasing a freestanding tub. The first step to choosing a bathtub is deciding on the size. Your tub should be big enough to comfortably fit the tallest person in your home with their legs outstretched. You should also consider where the tub will sit in the bathroom. The great thing about freestanding tubs is they can be placed in any location or direction. At Vintage Tub & Bath we have freestanding tubs ranging in size from 38” – 72”. Freestanding tubs are made in a variety of materials. Acrylic tubs are susceptible to scratches, but scratches are easily repaired by sanding and polishing. On the plus side, acrylic makes for a lighter tub than one made from cast iron. A cast iron tub is more scratch-resistant than acrylic, but once they’re scratched the damage is permanent. For a more rustic bathroom, choose a wood or copper freestanding tub. No matter which material you choose, make sure it’s one you’re capable of cleaning and maintaining. Classic Pedestal Tubs – Primarily made from cast iron, with a traditional roll top rim and a pedestal base, a classic style tub will add a touch of vintage charm to your bathroom. Double Ended Tubs – These tubs are uniform on both sides, allowing the option to bathe facing either way. Slipper Tubs – With a high-back construction on one end, slipper tubs provide a more comfortable seating position and are perfect for people who enjoy lounging in the tub. Double Slipper Tubs – Both ends of double slipper tubs have a high raised back so you can recline comfortably on either end of the tub. Skirted Tubs – Primarily made from cast iron, these tubs are enclosed in decorative skirts. The final thing to consider when shopping for a freestanding tub is the type of faucet you want. There are three types of faucets to choose from – deck/rim mount, floor mount, and wall mount. To find out which faucet is best for you, read our Tub Faucet Buying Guide. 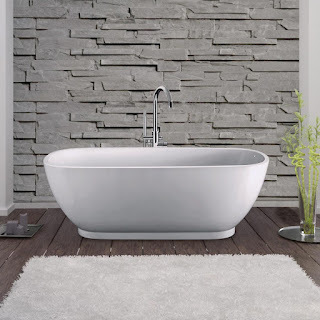 If you have any questions or concerns when choosing your freestanding tub, email us at supply@vintagetub.com.